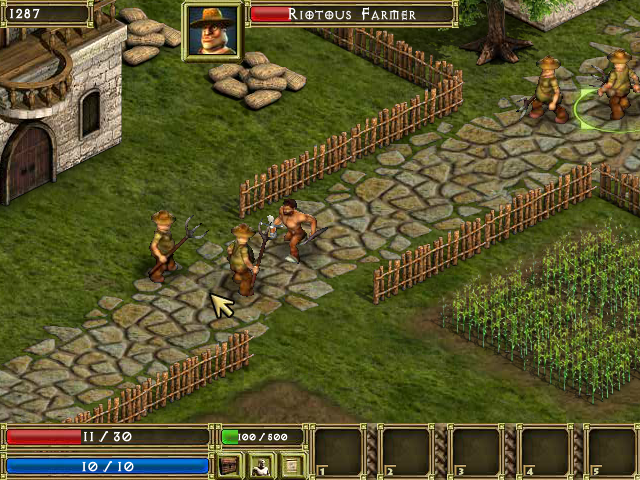 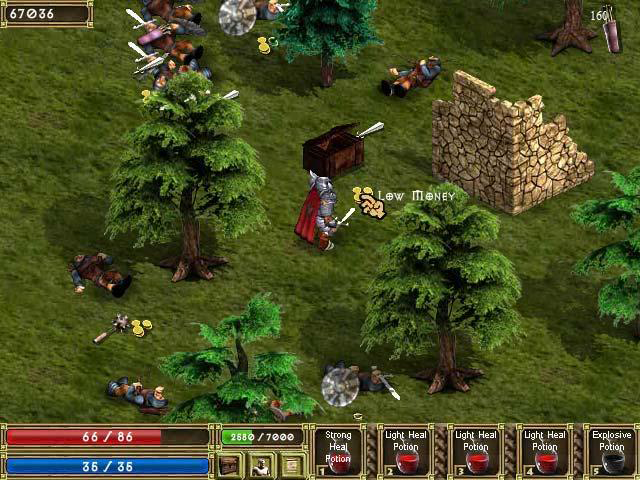 King’s island is a series of hack n’ slash RPG games where the players control Kaptivo, a brutish yet soft-hearted jailbird, in his journey to become a hero against his own will. 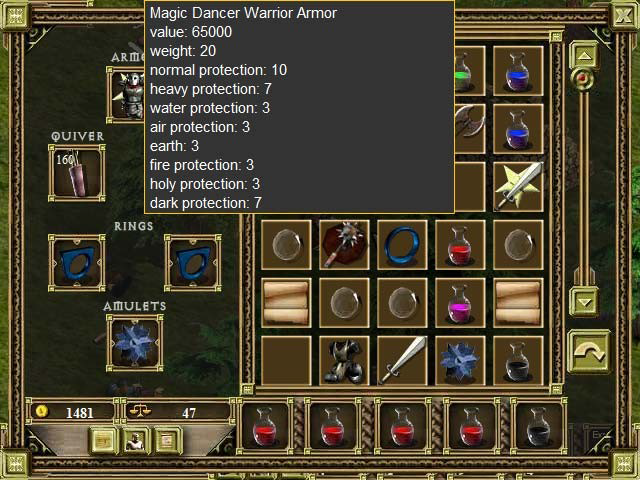 From the second episode on, Kaptivo is granted the powers of magic and becomes a warlock, finding himself able to learn and cast a wide range of spells and use new type of equipments. 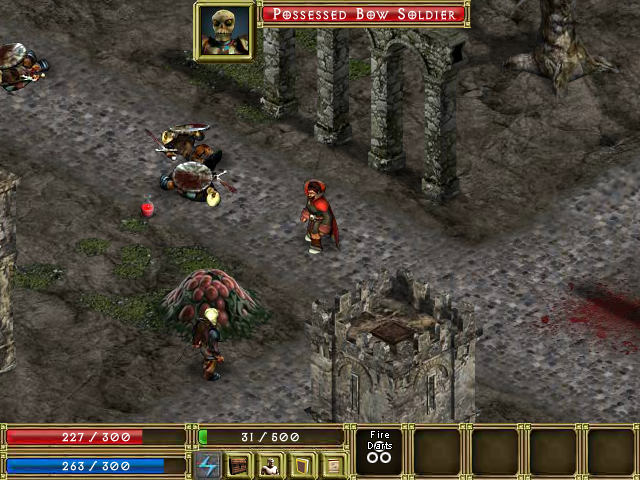 The game features a wide selection of environments, enemies and powers. 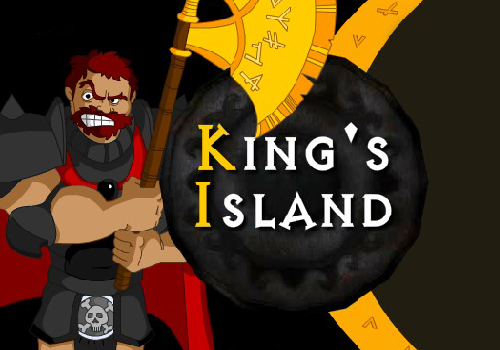 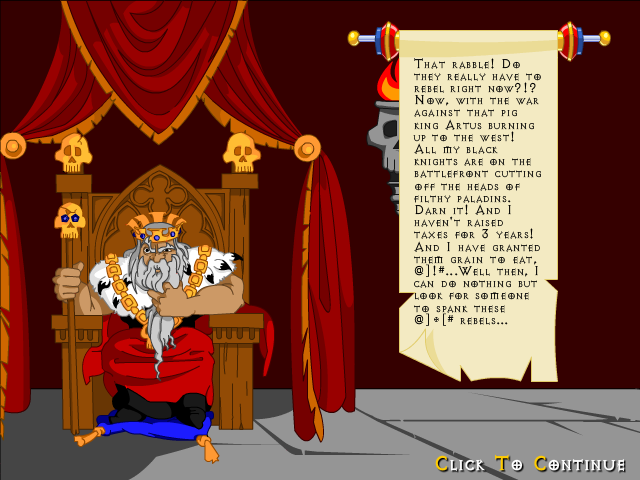 The various instalments of the King’s Island series were developed using Foofa Studios’ proprietary game engine, based on Flash technology, and are available as web browser games.